The restaurant proposes a generous cooking with products of the sea, the mussels, the oysters, the fish, the red meats and the fast cooking. Situated on the harbour of Saint-Martin de Ré, sunny terrace. Open all year long, from monday to sunday. 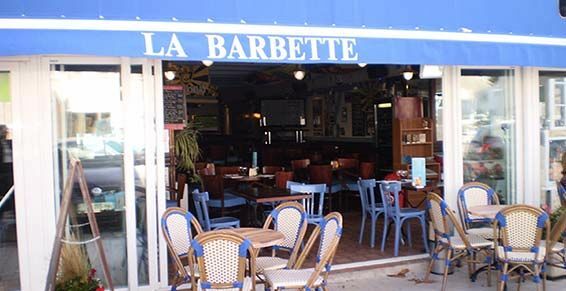 There is no review about Restaurant La Barbette, be the first to leave one !